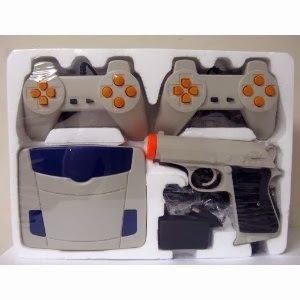 The Game Fillip plug and play console is another one of the famous retro plug and play video game systems. It says 88 in 1 on the box which means that a person will get 88 built in retro games on this one game system. It is very similar to the Power Player console and has many of the same games. The design and look of the Game Fillip is a bit different than the Power Player. Like a plug and play video games system should be, there is no need for any cartridges or disk. All of the games are built into the system, and a gamer has access to all of the games by just hooking up the audio/video wires to their television and pressing the power button. For two player games, there are two joysticks that come with the system. 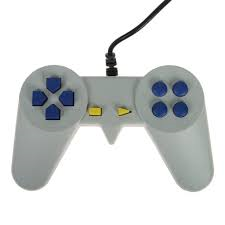 The joysticks are great for those who are used of the PlayStation type controllers. They are actually quite comfortable to use and are better than most plug and play systems out there. Most of the games on the Game Fillip system are classic video games from the 1980s. Super Mario Brothers, Contra, Galaga and all of the other popular games of the 80s are all on the system. One of the games that stood out for me was Elevator Action. This game is not on the Power Player system, and I was pleasantly surprised to find it on the Game Fillip. I used to spend countless hours playing Elevator Action in my neighborhood at the corner liquor stores. One of the biggest perks about the Game Fillip is its toughness. None of these systems will ever be as tough as the PlayStation 4 or the latest consoles from Nintendo or Miscrosoft, but compared to similar plug and play game systems, the Game Fillip is really tough. How do I know this? Well - let's just say that my kids beat it up pretty good, and it is still working perfectly fine. Keep in mind that the kids I am talking about are all under six. They have stepped on it, pulled the wires harshly from it and have done everything else that you can think of. There have been many times that I walk in the room and find the Game Fillip system flipped upside down in the middle of the room like it has been thrown around. Of course, I am not saying that this is how it should be treated, I am just surprised how tough the thing is. It will not go out! What complains would I have about the Game Fillip. For the price paid for the Game Fillip, there is nothing really to complain about unless I get really petty with my complaints. The wire to the controllers may not be as long as some people would like. They are around three feet long. The package also says that the games have dazzling graphics. There was nothing dazzling about the graphics. The games look just the same as any other plug and play system. They look exactly like they do in their arcade cabinets. Again, there is nothing to complain about for a system like this. It will provide fun for kids and adults. 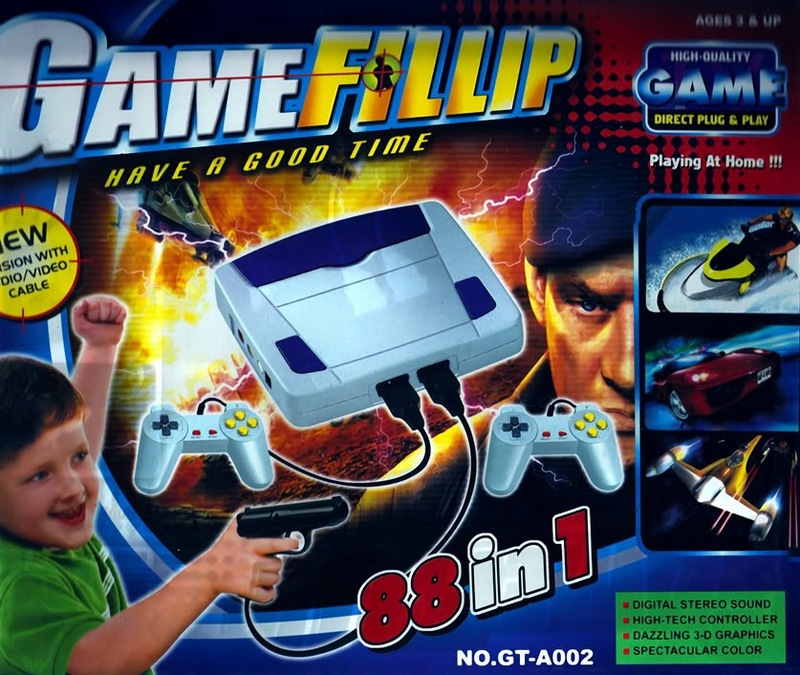 Overall, the Game Fillip is a great plug and play gaming system for those that like retro video games. For systems in the $30 range, there is no doubt that someone will get a great system. Finding it is not as easy as some of the other popular plug and play systems out there, but I have included a few links to stores that currently have it. Perfect for children with no neck! Finally a game system for me!